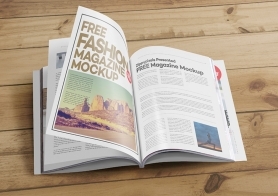 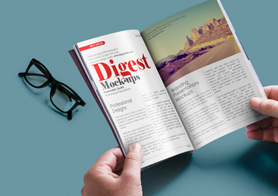 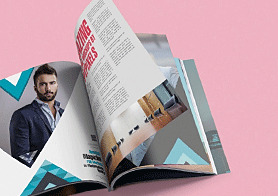 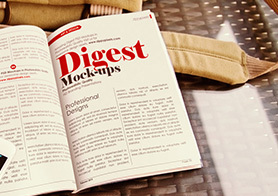 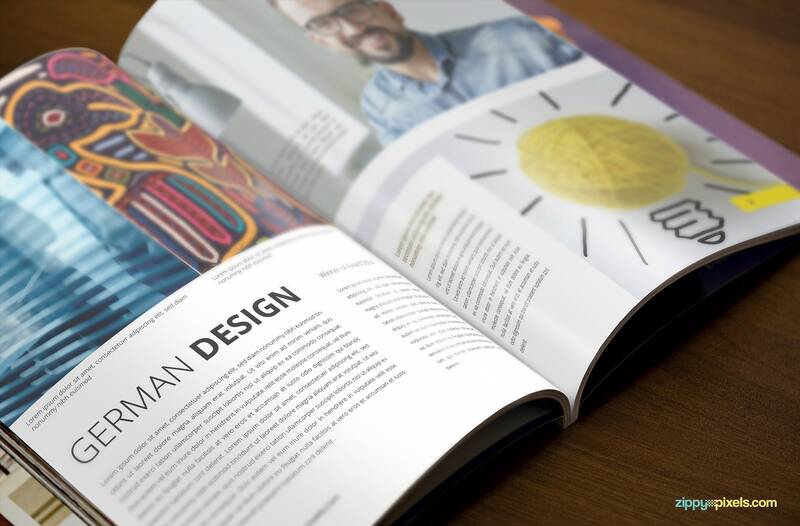 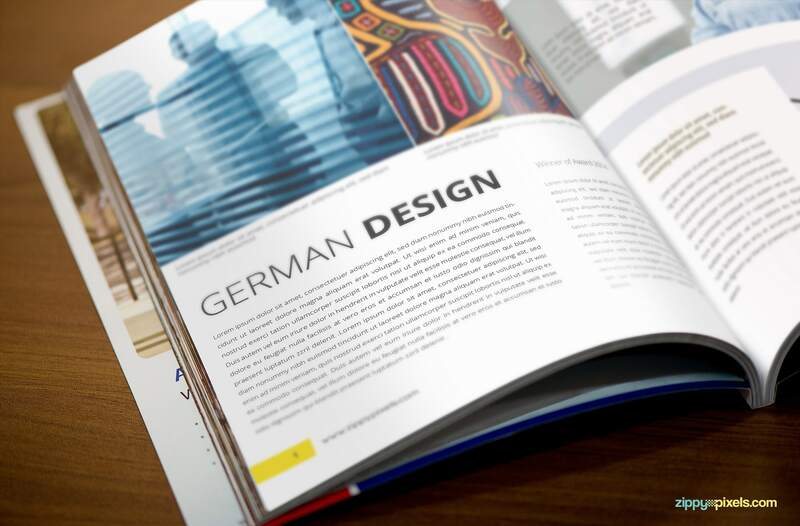 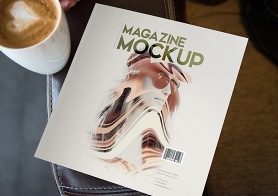 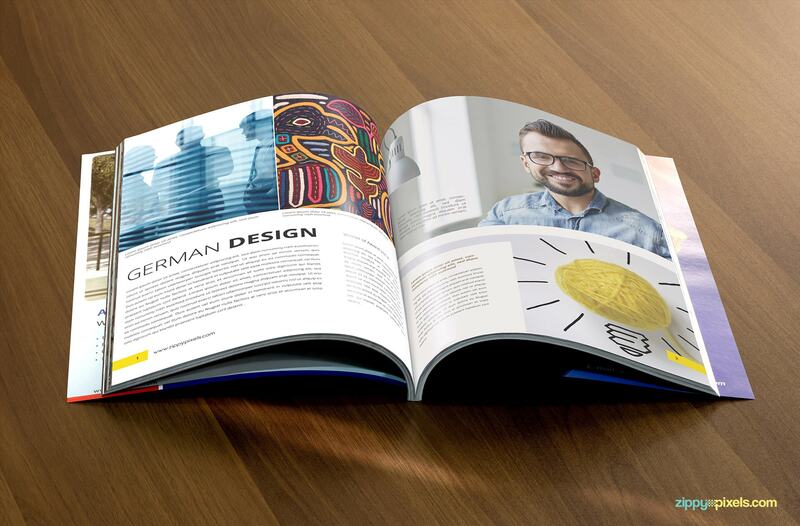 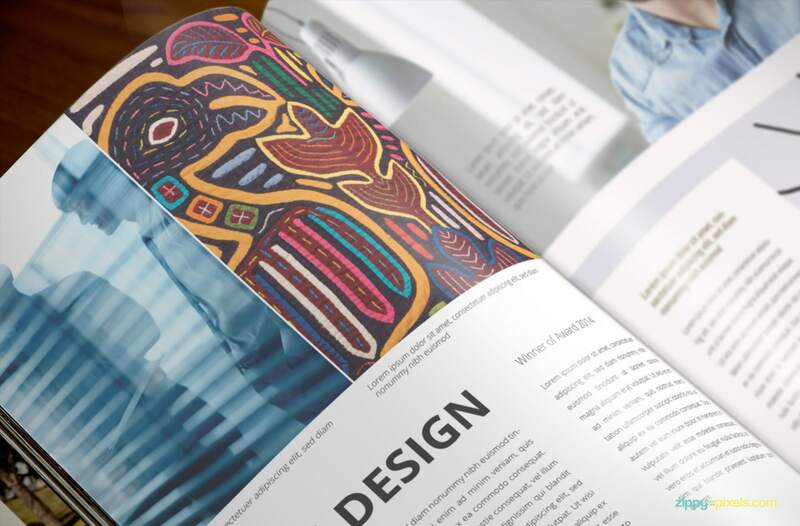 Photorealistic Magazine mockups volume 1 includes 5 mockups with 8.3 x 10.7 inch page layout to showcase your magazine designs in real environments. 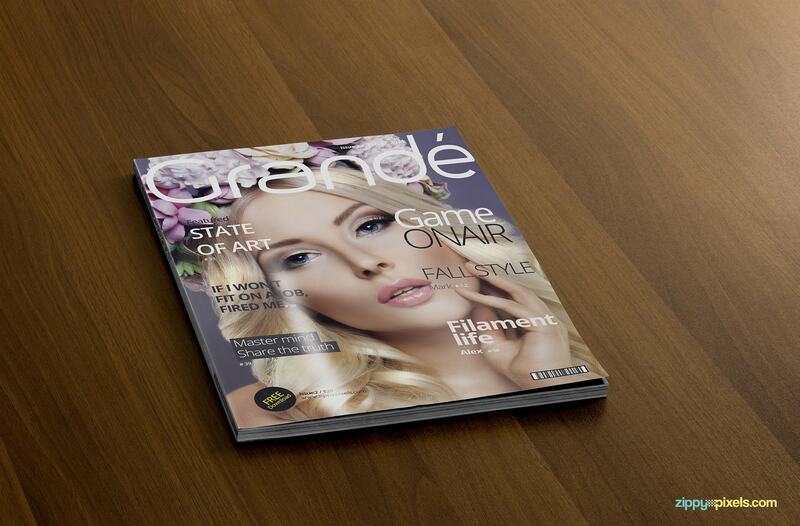 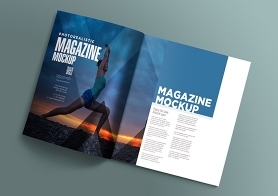 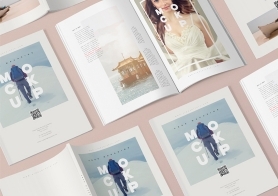 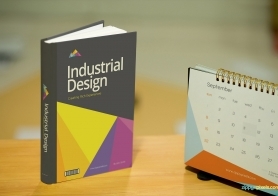 These mockups are based on photographs of magazine which can be used to show both inside and outside designs. 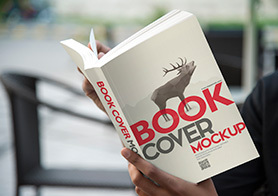 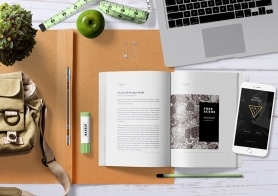 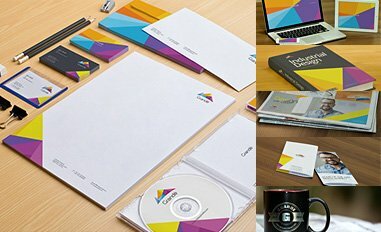 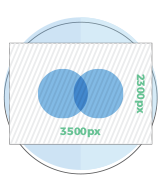 PSD mockups with smart objects allow you to add your design and get them ready for use in minutes.